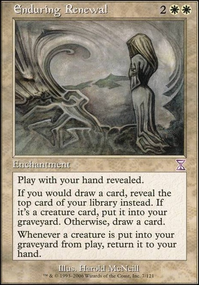 How does Sundial of the infinite and blink mechanic interactions work? What will Progenitor Mimic}}'s copy be? 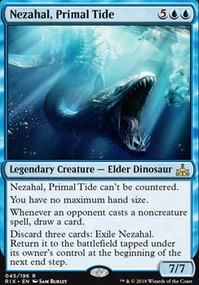 As long as Deadeye Navigator is paired with another creature, both creatures have ": Exile this creature, then return it to the battlefield under your control." Hey grodriguez0419, thanks for the support and feedback! 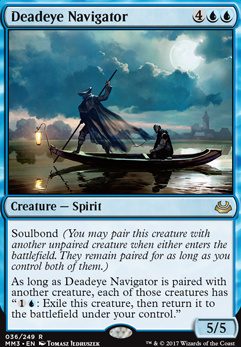 I have a couple reasons for now going with Deadeye Navigator for the deck. The first is with the creature costing 6 CMC to play and 2 to actually trigger the blink. This is effectively 8 mana for 1 blink which is very expensive, and it does not get to creature level blink until I dump about 12 mana into it. 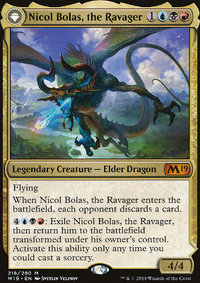 The second reason is that Niv pulls in ~4 cards every time he blinks, so post Niv I’m usually wanting to play at least two of those cards immediately (creatures with ETB effects, no max hand size cards, removal) and don’t have the mana to spare to throw down 6 for Deadeye. 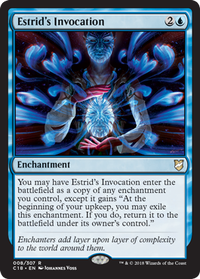 Most of the spells in this deck are 2-4 CMC so I can throw down multiple each turn. Lastly since he is not a guild color I found him more undesirable than usual. It is nice that he is a 5/5 creature though and I may end up adding him back eventually! 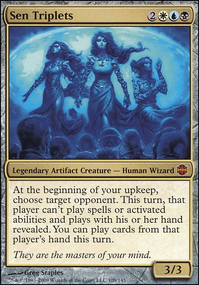 jordybear2002 on Advertise your COMMANDER deck! This is my more competitive take on Animar, Soul of Elements ! This deck is still in baby stages so please keep that in mind. ATM I am looking for any way to speed up my process of getting my value engine going. 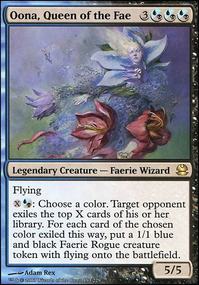 A huge combo that is helping me win, by playtesting, is getting out either Palinchron or Peregrine Drake and attaching them to Deadeye Navigator . And yes, I need to update my description so just ignore that and go with what's in this comment for help please. NV_1980 Thanks for some of the advice. 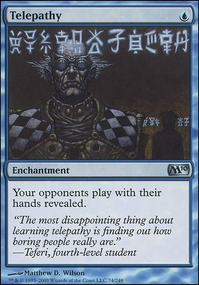 I just recently bought a box of BB and i'm hoping to open one of those sweet Doubling Season I love the Biovisionary Cheese wins that I'm able to pull out of no where, and even when it doesn't work. Coping a random spell/creature 4-15ish times will generally put you in a considerable lead. Both Clever Impersonator & Deadeye Navigator have been on my buy list. Bloom Tender would be great but definitely out of budget at the moment.